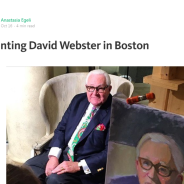 Our good friend Anastasia Egeli had the fantastic experience recently of meeting well-known Boston designer David Webster. She’s written about this experience on her blog at Medium.com. 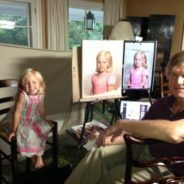 Check it out here: Painting David Webster in Boston. Congratulations, Anastasia – we love following your adventures!